Composer Michael Giacchino has credits that feature some of the most popular and acclaimed film projects in recent history. Giacchino’s 2009 score for the Pixar hit Up earned him an Oscar, a Golden Globe, the BAFTA, the Broadcast Film Critics’ Choice Award and two GRAMMY Awards. Giacchino studied filmmaking at the School of Visual Arts in NYC. After college, he landed a marketing job at Disney and began studies in music composition, first at Juilliard, and then at UCLA. He moved from marketing to producing in the newly formed Disney Interactive Division where he had the opportunity to write music for video games. His music can be heard in concert halls internationally with Star Trek, Star Trek Into Darkness, and Star Trek Beyond, and Ratatouille films being performed live-to-picture with a full orchestra. 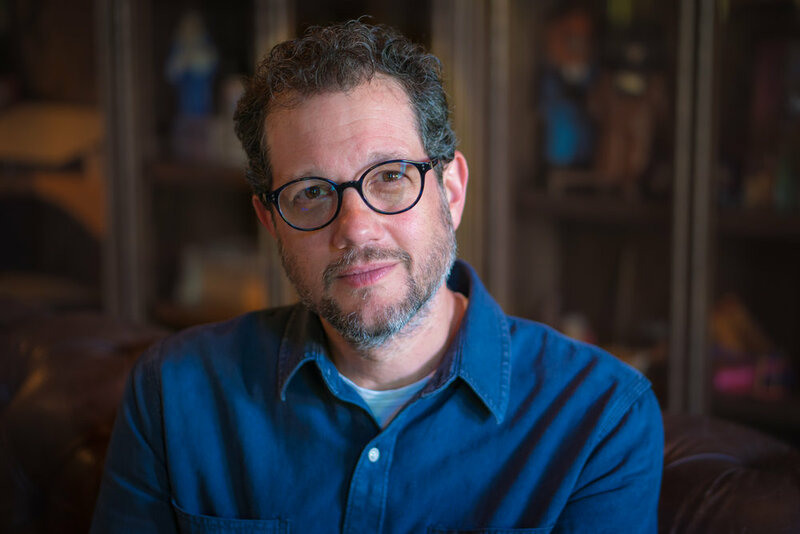 Giacchino serves as the Governor of the Music Branch for the Academy of Motion Picture Arts and Sciences and sits on the advisory board of Education Through Music Los Angeles. Scores and parts for the following symphonic works by Michael Giacchino are available for rent. Other works may be available for sale from our store. Commissioned by the National Symphony Orchestra & the Cincinnati Pops Orchestra. Available in two versions: 11 and 5 minutes. Watch the premiere performance by the National Symphony Orchestra.